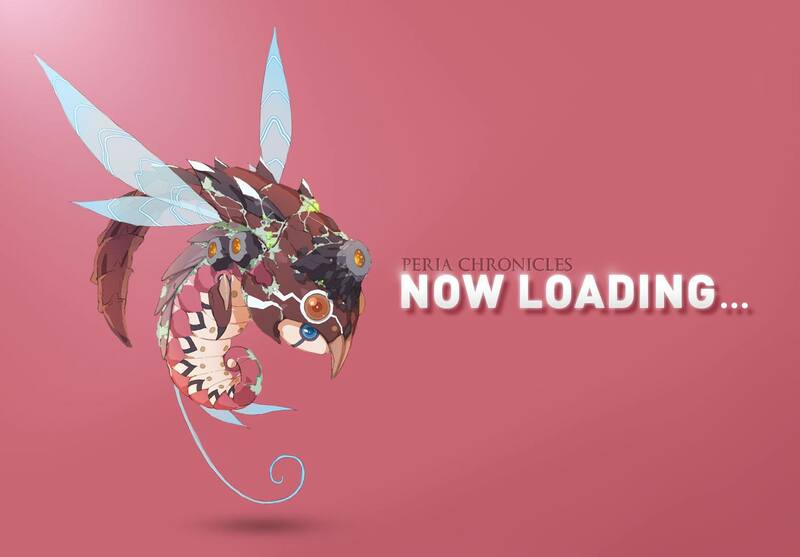 Thingsoft is at it again with a new Peria Chronicles artwork with the words “now loading” on it. It's the second one in less than a month, which probably means that the studio has some sort of announcement coming. Hopefully the developers will come up with something better, such as a new trailer or even a beta date. Let's just hope we won't have to wait until November, when the G-Star 2017 game show takes place. If you want to catch up on Peria Chronicles, there are a few things you could do. First and foremost, watch the videos released for G-Star 2016. Then, read the developer interview where they detail some of the mechanics and challenges of the game.